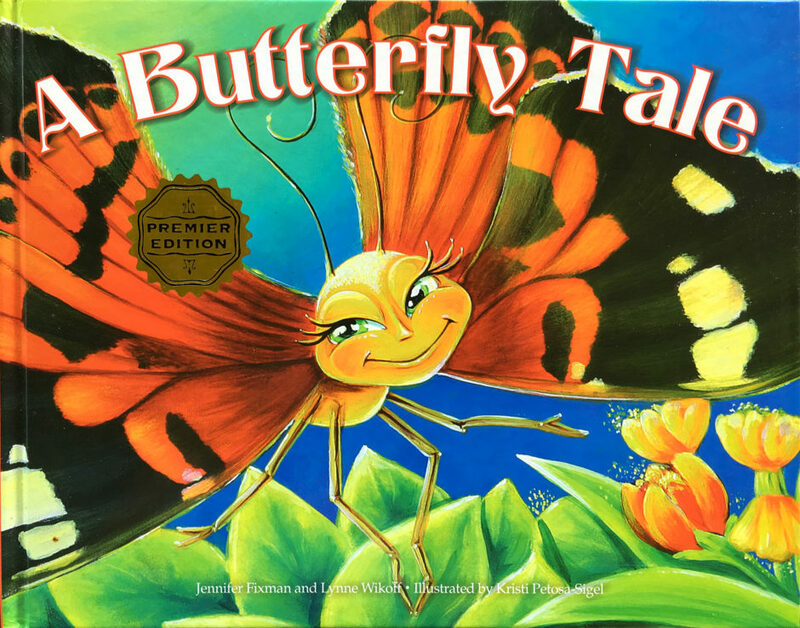 A Buttery Tale is the beautifully illustrated story of three tiny caterpillars and their journey to becoming butteries in Hawai‘i. By embracing the “spirit of aloha,” the caterpillars transform more than their bodies. They discover that “when we live with aloha, beautiful things happen.” The book also features an educational spread with information about the four stages of a buttery’s life cycle.